Vector Unit is excited to announce the Steam Powered edition of our flagship racing game, Riptide GP™2, will be available on Steam March 7! 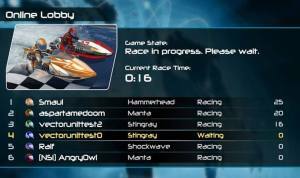 This is the most polished, feature-rich version of Riptide GP2 currently available on any platform. It's got the full career mode with a brand new, never before played "All Star" series. It's got support for 6-player online MP. It's got split screen MP for up to 4 players. Ghost racing. Trading cards. The list goes on, and I haven't even mentioned the improved visuals and screaming-fast framerates! 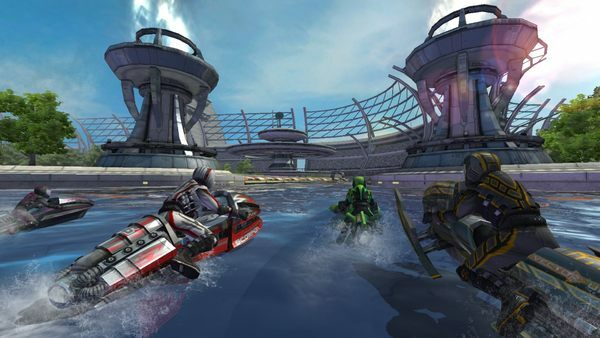 Check out the Riptide GP2 on Steam homepage for screen shots and other details.